A flood can be catastrophic to a homeowner. There is the water damage to the house and foundation, as well as the emotional toll of ruined furniture, soiled clothing, and destroyed personal items. Anyone who has experienced flooding in their home, be it an overflowing riverbank or the results of a broken pipe, knows the first task is the immediate removal of water. It can carry infectious bacteria from untreated sewage, chemicals from lawn treatments, dirt, and debris. This makes the standing water unhealthy to you and those living in your home. This type of cleanup takes more than a mop and bucket. It requires a company trained in thorough water extraction to make your home safe to live in again. If your home is flooded, a technician with expertise in water mitigation in Alpharetta is the best person to handle the cleanup. There is more to a flood event in your home than the standing water it leaves behind. Water seeps into the cracks and gaps in your floor, saturates the drywall, and accumulates between carpets and the pads. These are areas that can be the source of real problems in your home if left unattended. 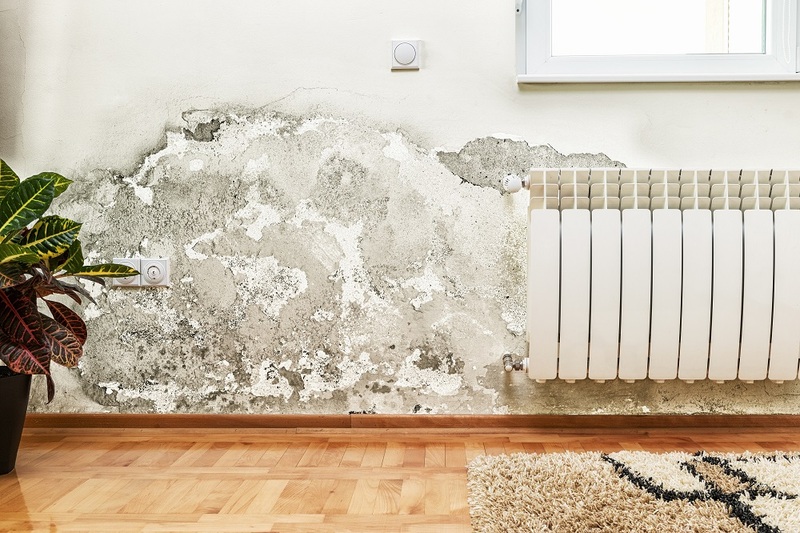 The moisture can create conditions for mold, which could cause health problems to the people in your home. Bacteria from contaminated water can collect in saturated areas and pose potential health risks if the water remains in your home for even a short period of time. It does not take long for standing water to cause real problems to your home. Experts say mold can develop as little as 24 to 48 hours following a flood event. This is why extraction should take place immediately if your home in Alpharetta is affected by a flood event. It is best to contact a water damage and restoration company to do the work. The professionals are trained in pumping out the standing water quickly. Most companies use industrial-grade extractors, dehumidifiers and air movers to eliminate any remaining moisture-affected areas. While immediate removal of flood water is a priority, the water removal professionals will ensure that your home is back in living order. A flooded home causes more than property damage; it also poses health risks that can grow if you clean up the water yourself. A company that specializes in water mitigation in Alpharetta is the best choice when dealing with a flood event in your home.